This article is about different types of pink hairstyles, but first let me say something more about the pink as a color. Pink is the color of sentimentality. Romantic people attracts, practical discourages. People who wear pink (on clothes or as hair color), want to be charmed and in the meantime acting charmingly to their surroundings. These people love to dream, to use their imagination and are often gullible and vulnerable. If this is so or not, the truth is, that pink color is trendy, snazzy and fits to many hairstyles of many women. Pink fits most the blond hair. Dark color hair are dyed harder and final pink shade is different as we wished in almost every case. 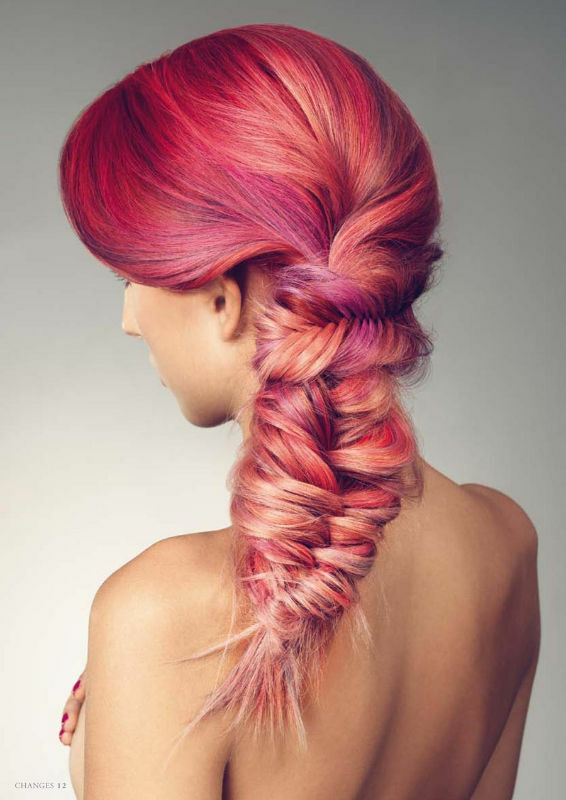 Dyeing just some strands of hair to pink is a good way to incorporate this color into your hair. Pink highlights can even try ladies with darker hair color. If you fail the final effect, just cut off the dyed hair and act as if nothing had happened. 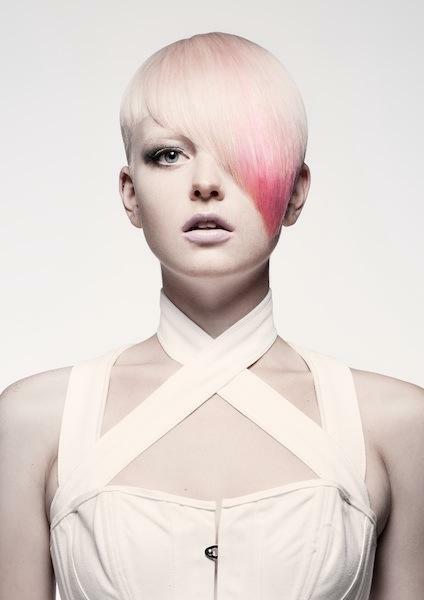 Dyeing all your hair to pink is not as simple as the use of any different, darker color. If you a blonde, it is easier for you, but women with darker hair have to bleach their hair (a process called depigmentation) and only after that to dye with desired color – pink. And remember, the more darker hair you have, the more darker final shade of pink will you have. Therefore, be careful and rather consider only to use pink highlights. The trick lies in the fact that you buy blonde hair clips – synthetic hair strands, which can be dyed with pink color. Such modified hair pin into your own and style in a way that no one notice. 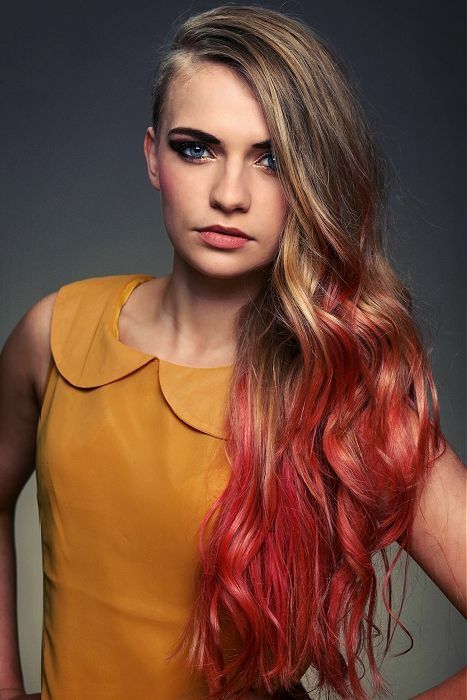 Your hair color will remain, you save worries and still achieve the desired effect of pink highlights.